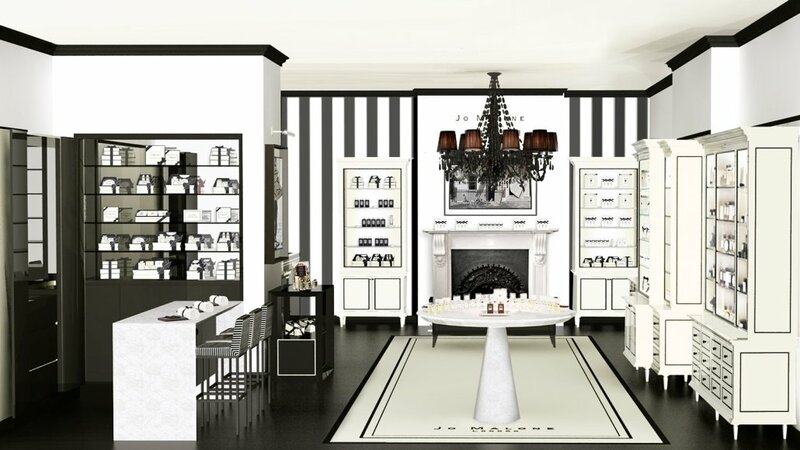 Jo Malone London, established in 1994, is one of the city’s most famous parfumiers and the Covent Garden store is part of their quintessentially British offering. More than just a range of perfumes, colognes, bath and body products and scents for your home, it is one of the best experiences for fragrance lovers as part of their dedication to making their stores a harmonious and restful haven. 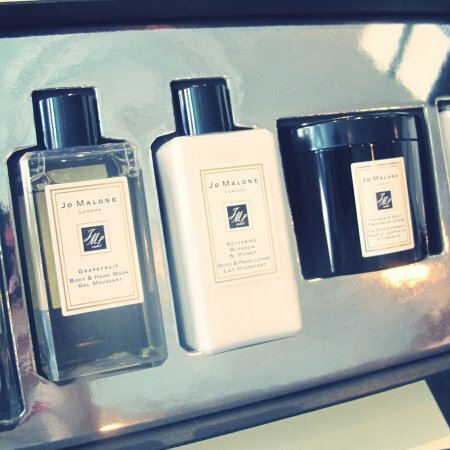 Recognising that fragrances, candles, and luxury toiletries make excellent gifts, Jo Malone is well versed in helping their customers to find the perfect present, including complimentary gift wrapping in their signature black and white box. For something even more special, an engraving service is available to personalise their bottles and candle holders. There’s plenty to indulge in yourself as well. Take a seat at the ‘Tasting Bar’ to try one of their many complimentary services including a scented hand and arm massage with an introduction to the art of Fragrance Combining, or take a trip through the world of Jo Malone to find the perfect scent for you, whether it’s a perfume, a cologne, or a scent for your home. A wedding advisory service can also be booked to create a lingering aroma around your big day and find perfect favours for the bridal party and guests. Make sure you don’t leave the King Street store without a sample fragrance to take home with you too. 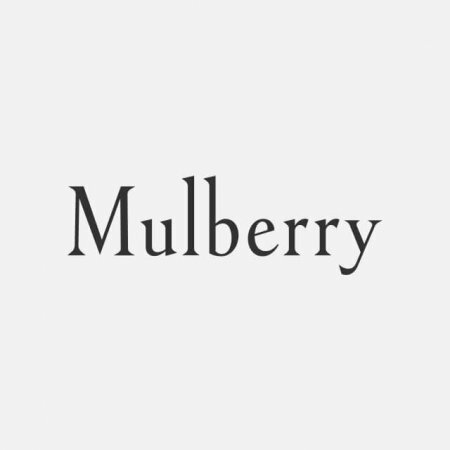 Founder Jo Malone’s revolutionary luxury and modern, yet charming, approach to fragrance has made her one of the UK’s most respected entrepreneurs and in 2008 she received an MBE for her achievements. 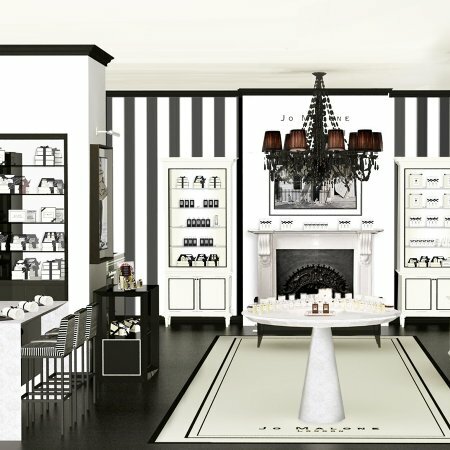 With a deep understanding of what consumers want, and adding a dash of British whimsy and wit to what she does, Jo Malone’s products are proudly put on display in bedrooms and bathrooms around the world. 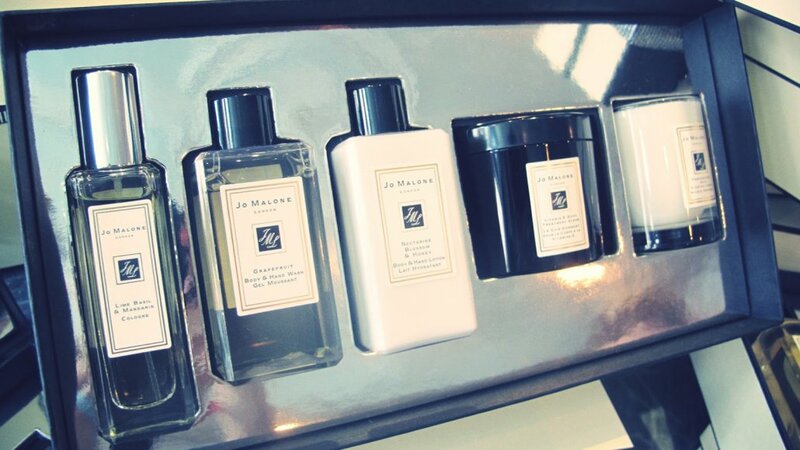 Discover how Jo Malone can make a fragrance just for you with their bespoke package, an ideal treat for the man or woman who has everything.